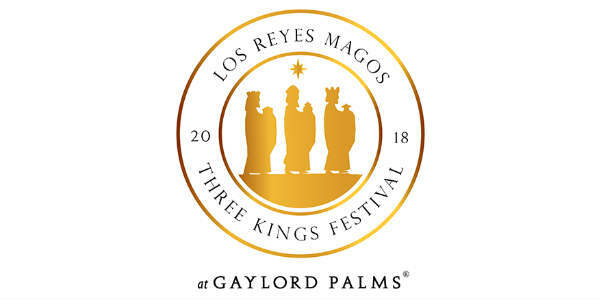 For the first time ever, Gaylord Palms Resort will offer the Three Kings Festival as part of the closing days of its popular Christmas at Gaylord Palms event. It will run Jan 1-6, 2019. Pucker up! 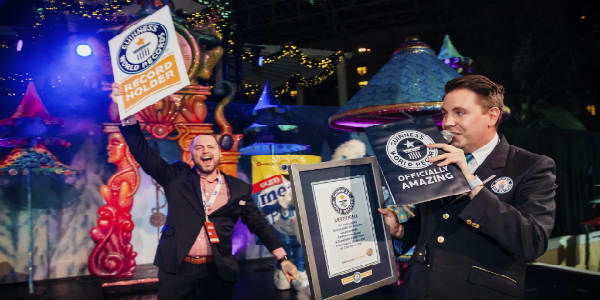 Gaylord Palms Resort broke the GUINNESS WORLD RECORDS title for “Most couples kissing under mistletoe (single location)” on December 7, 2017. Under the watchful eyes of GUINNESS WORLD RECORDS adjudicator Michael Empric, 448 couples were asked to lock lips for a solid 10 seconds under individual fresh sprigs of mistletoe in order to claim the title. This number successfully broke the title, more than doubling the previous record of 215 couples. He’s made a name in the music world as a member of ‘NSync, and hosted several TV shows. Now Joey Fatone launching a hot dog cart at Florida Mall‘s dining pavilion. Called Fat One’s Hot Dogs and Italian Ice, it will open this fall and feature menu items with playful names like “The Boybander” and “The Gone Hollywood.” Even the business name is a play on Fatone’s name. 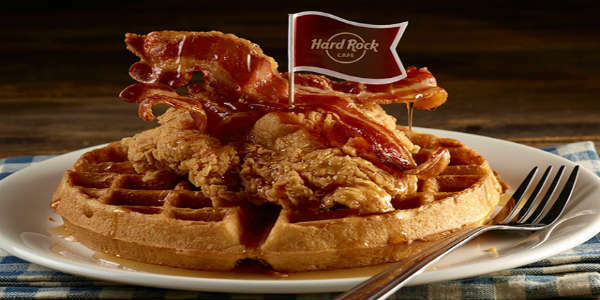 Hard Rock Cafe at Universal Orlando CityWalk is now serving breakfast daily from 8:30am to 11am. 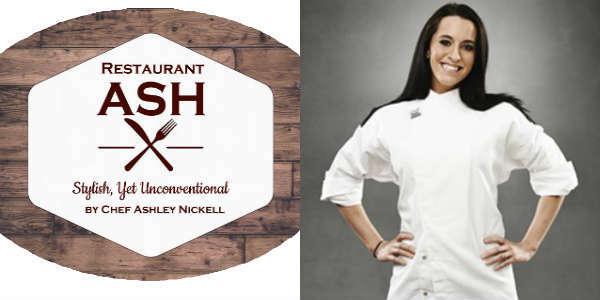 The menu includes typical breakfast favorites as Belgian Waffles, Eggs Benedict, and Chicken & Waffles. Visit hardrock.com/cafes/orlando for more information. One of the highlights of the Christmas season in Orlando for me is an annual trip to see ICE! 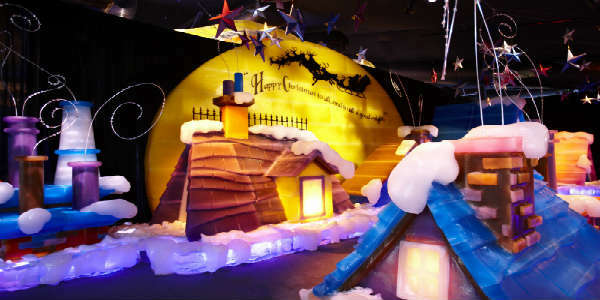 at the Gaylord Palms, and the resort has just announced this year’s ICE! theme. 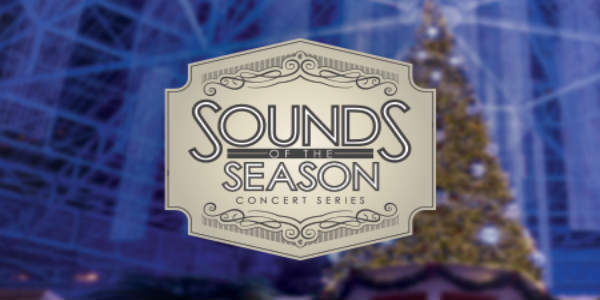 Get ready for a trip through the favorite Christmas fable, ‘Twas the Night Before Christmas, as nearly 2 million pounds of hand-carved ice will be transformed into vignettes from the famous poem.